Relive the fun of one of the world's most popular pastimes now available from your PC! Now you can command sculpture building robots to shape those classic LEGO towers, characters, animals, and more! 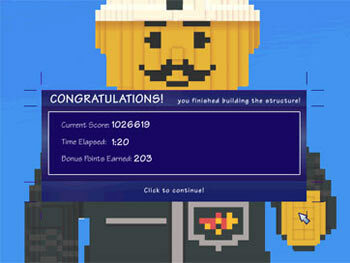 Each new level contains a distinct new sculpture as you work to attain power-ups and avoid hazards. Can you recognize ways to maintain a steady stream of hard-working robots? 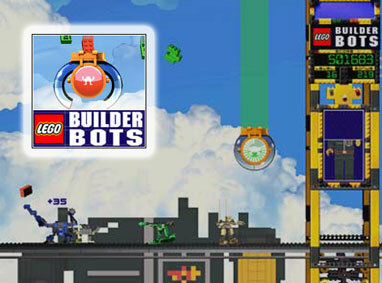 Pick your 'Bot' and build a foundation of blocks with the game everyone knows and loves!